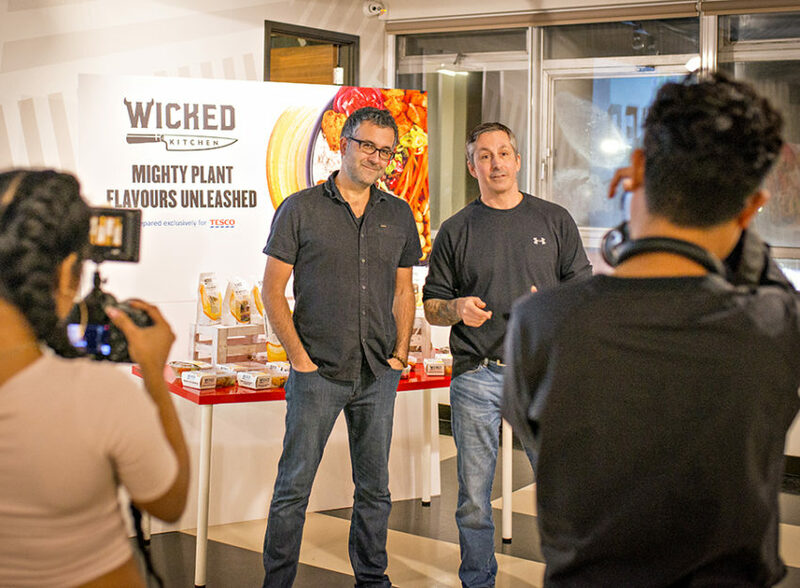 Wicked is here to do our part in supporting by creating delicious, flavourful foods, free from animals! Any reason you can find to reduce and cut out animal products from our diets is a good reason AND eating more plants has never been more important, delicious and easier than it is now! In the last year, sales of chilled vegan foods at Tesco have soared by 25 per cent, helping to swell the UK vegan market to £310 million. Now, to meet the soaring demand, Wicked Kitchen food range is doubling in Tesco, nationwide! And Spicy Mushroom and Veg Sourdough Pizza (Reminiscent of a childhood favourite and based off of the Wicked sourdough recipe featured in THE WICKED HEALTHY COOKBOOK published earlier this summer). 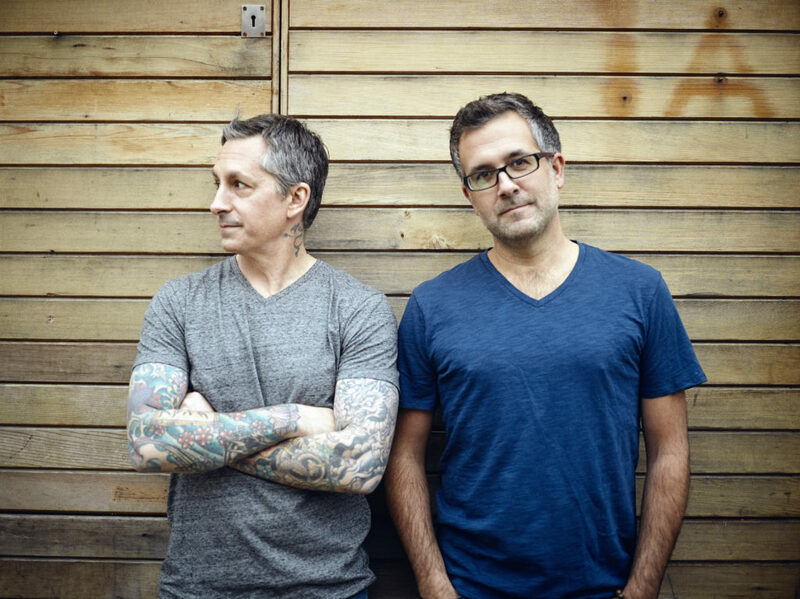 The Wicked Brand was created by Tesco’s pioneering chef and head of plant-based innovation Derek Sarno, (that’s me) with the support of his brother Chad (that’s my brother) whose mission is to provide the best, most delicious plant based food options geared towards meat eaters and everyone who needs and wants to eat more veg! Retail will never be the same again! 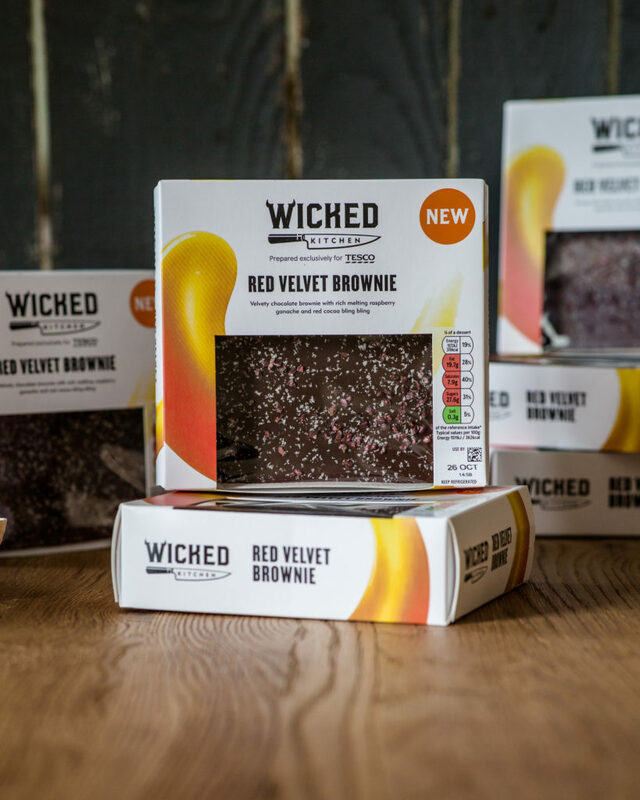 The first batch of the 26 new Wicked Kitchen lines will be launched on Monday October 15, which will be the sharing desserts. Much more will be launched in segments over the next month just in time for Christmas and ready for those taking advantage of Veganuary. This is a dream come true for us. 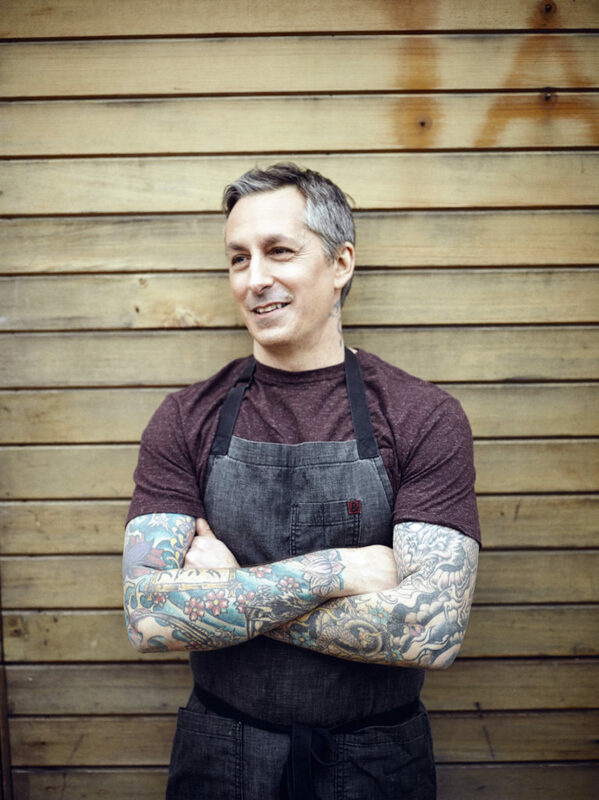 When we launched Wicked Kitchen back in January, the response was just phenomenal. We’re excited to be able to announce the expansion of the range today. At the start of the year, I said that veganism was going mainstream, and—as plant-based options are taking over the supermarket shelves—that belief is fast becoming a reality. Thank you so much to everyone who has bought and loved Wicked Kitchen food. I can’t wait for you to try these new items, too. Having more plant-based options readily accessible to the public has been a priority for us at Wicked Healthy. The launch of Wicked Kitchen last January was the first important step in making an impact on the market. 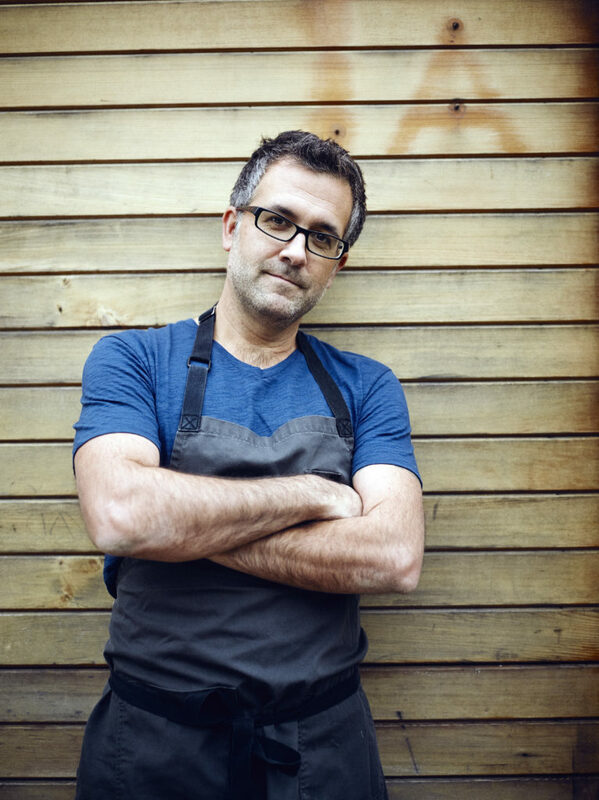 We could not be more excited to launch this line extension and I want to acknowledge the incredible work that Derek, our partners, and of course Tesco have done to bring plants to the forefront of the food conversation throughout the United Kingdom and with retailers across the globe. More product photos and fun bits about each item will be shared over the next couple months so be sure to watch this space and stay up to date! 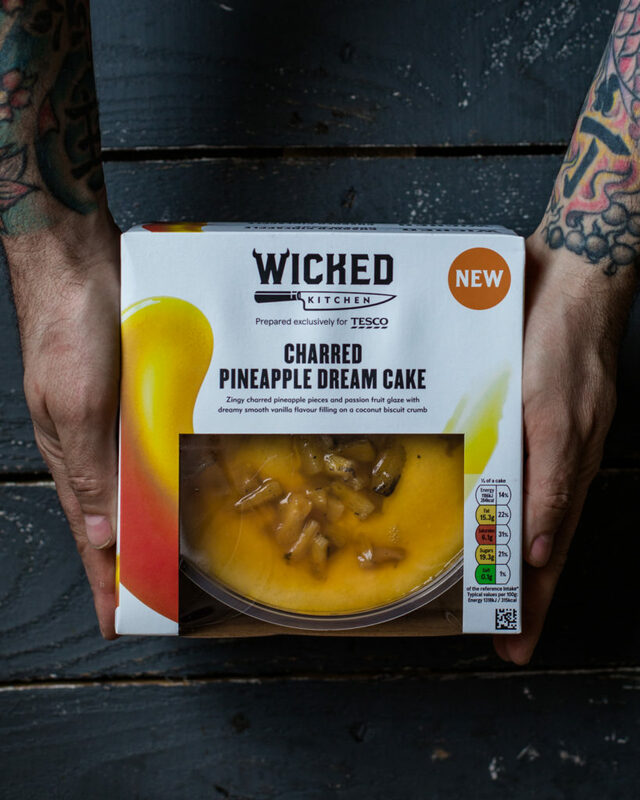 In September, Wicked Kitchen won PETA’s 2018 Vegan Food Award for ‘Best Vegan Range’. Our priority is to remove animal products from foods. And we are also working on the less plastic solution and eliminating the use of other environmentally destructive ingredients. Although some things take more time than others we continue to ask the questions and challenge the current system we’ve been dealt with, that is our mission and the wider view. Thank you so much for supporting, caring and sharing. We appreciate you and will continue to work hard for what we believe in to be of benefit to the widest audience possible. And right now we believe a brownie and Charred Dream Cake are in order! Much more to come … stay tuned.